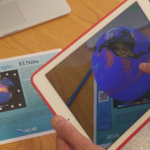 NCAR has implemented Augmented and Virtual Reality (AR/VR) technologies to help make NCAR science more engaging and accessible to a wider audience. 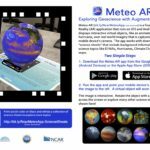 We have developed mobile apps and tools that enable users to explore geoscience data from their mobile device, such as an iPhone, iPad, or an Android device. 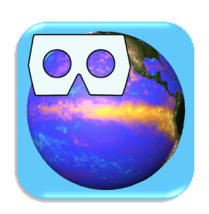 The apps are free and available for download at the Apple Store and for Android devices at Google Play. 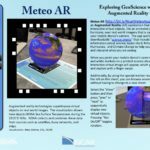 Meteo AR is an Augmented Reality (AR) application that displays interactive virtual objects, like an animated globe or a hurricane, over real world imagery that is captured by your mobile device’s camera. 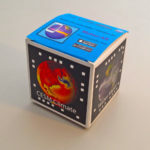 The app works with the NCAR “science cube” or the downloadable “science sheets“. 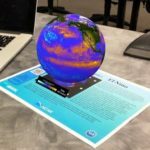 The science sheets also include background information about the science topics like El Niño, Hurricanes, and Climate Change to help you understand and interpret what you are seeing. 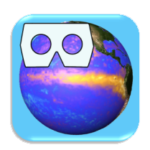 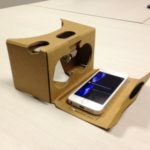 Meteo VR is a Virtual Reality (VR) application that works with inexpensive devices like Google Cardboard to turn your mobile phone into a 3D VR platform for exploring geoscience data. 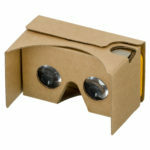 Google Cardboard is available for purchase from many online retailers. 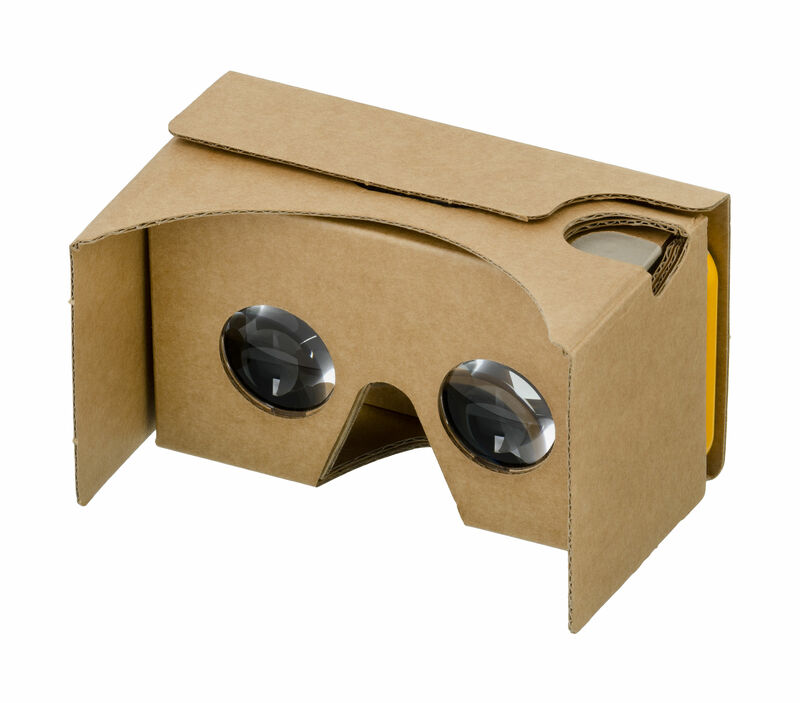 Search “Google Cardboard.” Note: make sure the cardboard device has an “interactive click button”.